 While listings in Xola can be determined by repeating or custom set schedules, you may run into a situation where you need to create a one-time, non-repeating time slot at the time of placing a booking. You can do this by either making a Custom Schedule or at the time of checkout with our Time-Slot-on-the-Fly feature. A Time-Slot-on-the-Fly is a time slot added by a Xola user for a particular date and time that is not part of any weekly or custom schedule. When choosing a new date and time, click the blue hyperlinked +Add a new time slot. In the window that appears, pick the date and time of this new time slot, adjust the capacity, and click Create. Continue with the booking as normal. Oops! If you created a Time-Slot-on-the-Fly in error or it's no longer valid, navigate to the time slot in the dashboard. Provided that no bookings have been made, you can click into the time slot and click the Delete button that will appear in the top left corner.